So you are considering a custom luxury home builder to bring your dream home to life? 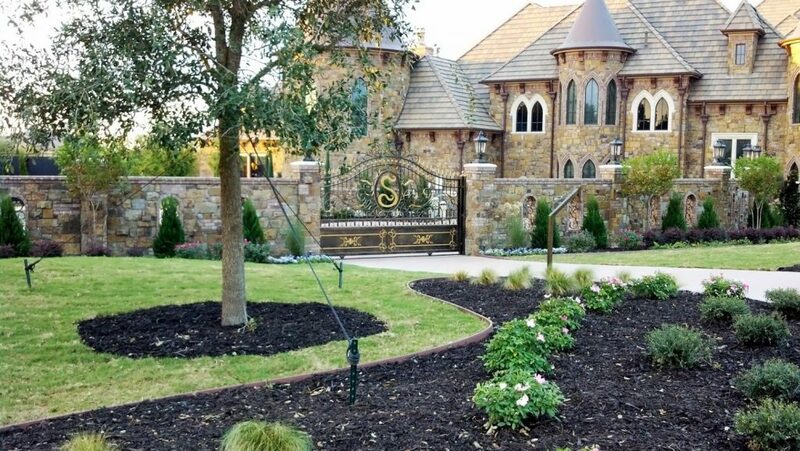 Jimmy Lambert is a premier custom home builder in Southlake that certified master builder offers luxury living at its best and services the Fort Worth, and surrounding communities. What others say about your builder matters a great deal. Not because their opinions change the quality of work done, but because their opinions will reflect the quality of services that have been provided in the past. This is your home and you can expect to be deeply involved in any procedural decisions made during the construction. This means you will want a luxury home builder who is enjoyable and cooperative to work with so that you can explain your vision and they can help you make it a reality. To do this, you’re looking for someone with a great reputation in the DFW area. Look at online ratings and reviews if there are any, talk in local forums or Facebook groups, and go out of your way to ask a few locals with custom homes who they worked with and if it was any good. If you can find neighbors who speak highly of a builder you’re considering and investigate. If their homes are comfortable and well-constructed, you have probably found a gem. Builders who are supported by the community are more likely to be pleasant to work with, have good customer service policies, and leave clients happy with the quality of their work. Knowing who your builder is before signing a contract is incredibly important. Of course, not only do you need a familiarity with their past works and public reputation, you also need a builder you can effectively work with throughout the project. For more information about custom home construction or finding the perfect lot to build on, please contact us today! We’re always happy to talk about houses.